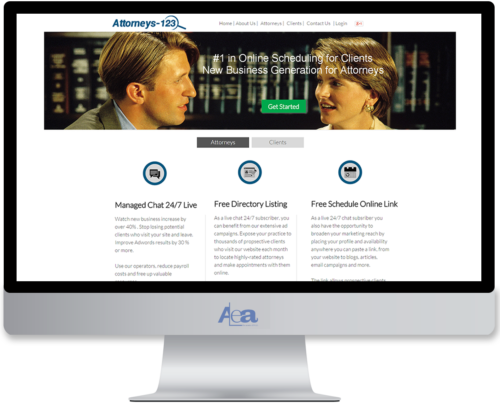 The client required an appointment system for attorneys with the goal of optimising new client generation through the use of the latest technologies, thereby transforming how clients needs legal services select and connect with qualified attorneys. 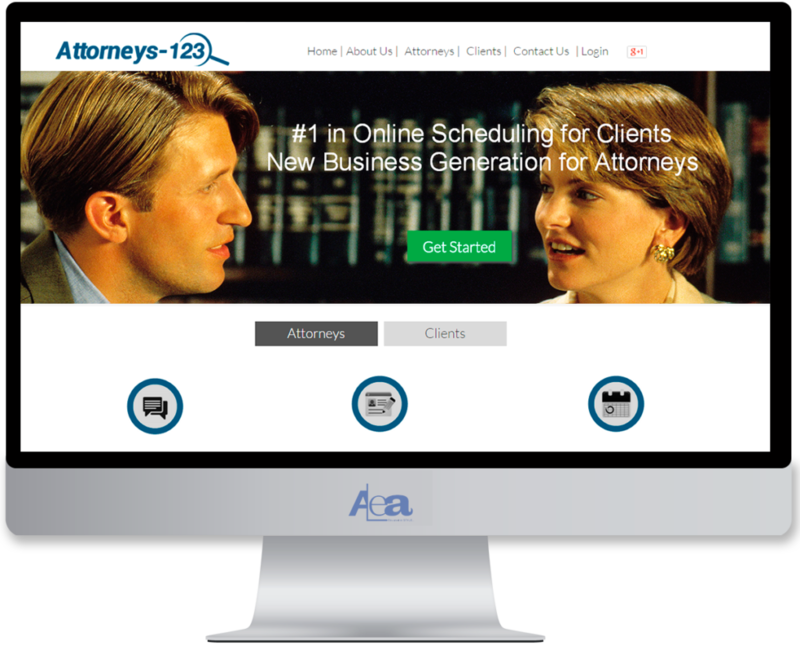 The site offers attorneys live chat 24/7, free listing services and an online schedule link for broadening their market reach, as well as giving clients the ability to find highly-rated attorneys and book real-time appointments instantly from anywhere, 24/7, in one online visit. The aim that made this project successful was forming ideas about best practices regarding how to deal with complexity and the critical success factors that are involved in this. When planning project success, project failure and its recognition and avoidance is an important part of that plan. 1. Creation of a dynamic calendar on the basis of scheduled, cancelled and postponed appointments. Appointment dates were shown, but clients needed to see the details of each date, which in turn made the calendar lose it’s functionality which was a very time-consuming process. 2. There were many videos which were making the website slow which we had to solve in collaboration with the client. All the issues were clearly addressed thus enabling us to provide relevant solutions for them. The client provided a clear specification, which we really appreciated, allowing us to provide our own input based on the functionality at each stage making the process smooth and easy to understand. We also suggested a solution for the calendar detail issue, which fitted in with the requirements of the client and which was greatly appreciated. We took voice calls and communicated with the client regularly which helped to foster mutual understanding and led to the successful completion of the project without losing functionality or quality. We provided the client with a dedicated developer and in-depth updates which really helped us to understand the client’s needs. With great understanding and communication our team have achieved our goal and delivered the project successfully. The client offered us a maintenance contract and we are still managing the website today and it is running smoothly worldwide and making good revenue.